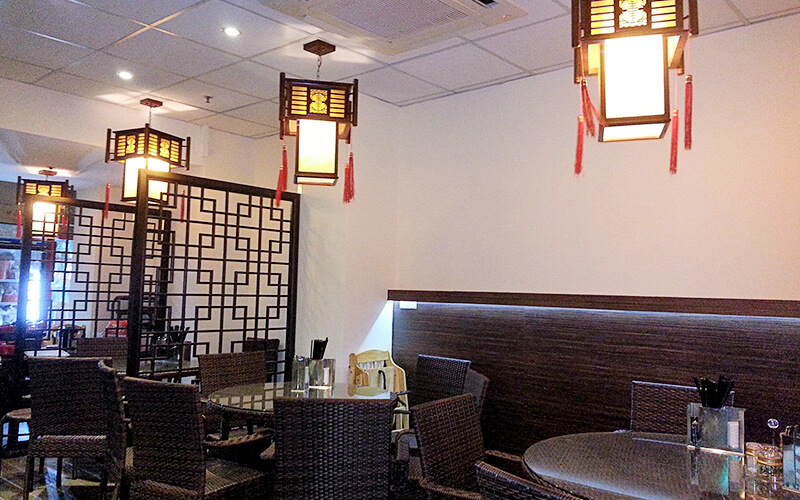 Formerly a mere food kiosk with a counter, Xing Hua is a vegetarian restaurant that serves a variety of Chinese food. They feature many vegetarian options of food such as satay, sushi, tofu, and soy meat dishes which customers can enjoy in either their indoor or outdoor seating areas. Their steamboats are hot-sellers with choices of tom yum, herbal, málà (spicy), and even coconut-based broths.